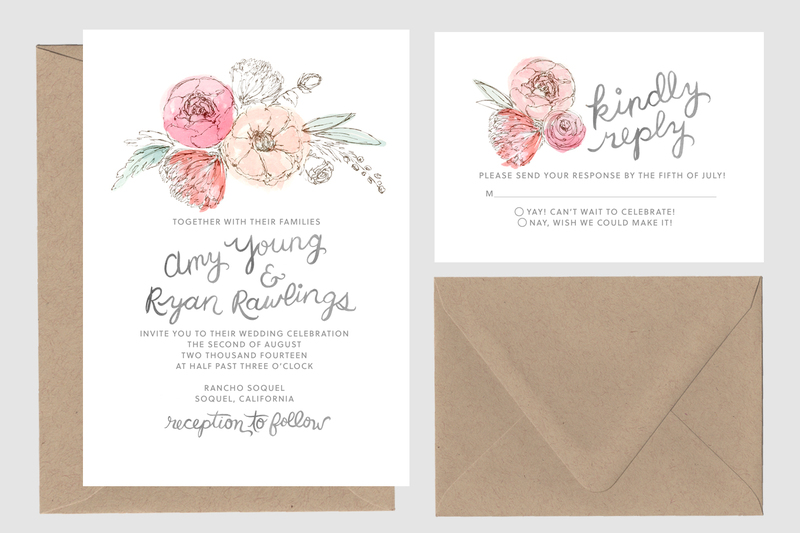 ASHLEY & CREW: floral invites for amy + ryan!! floral invites for amy + ryan!! a warm thanks to amy + ryan for having me design their invites... i loved doing so!